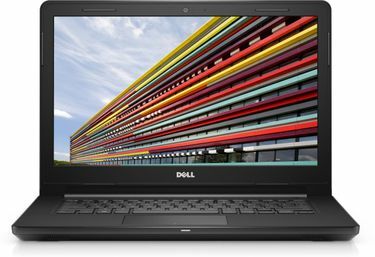 Being one of the top laptop manufacturing companies, Dell has never let down its users. 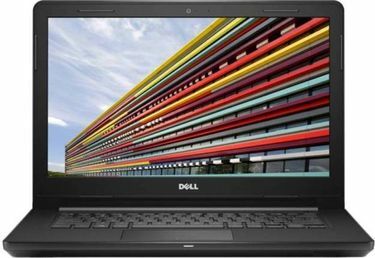 It has been known to provide its users with the best quality and sturdy built laptops. If you are looking to buy a portable laptop, there are 28 laptops with a 14-inch screen, and this list was last updated on 23rd April 2019. 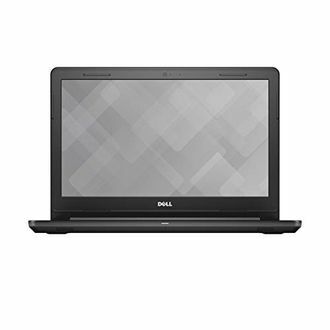 With Dell, one thing is for sure; you will get the best value for money regarding the performance. Even the budget-friendly laptops have at least 4GB of RAM and an Intel Core i3 processor. 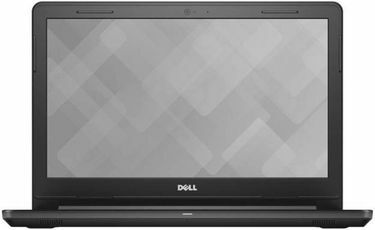 A minimum of 500GB HDD storage is what you get with Dell 14-inch laptops with many of them extending up to 1TB. Most of the laptops in this range have an antiglare display along with an HD resolution. Some of them even have a dedicated graphics processor to assist with graphics-intensive jobs. 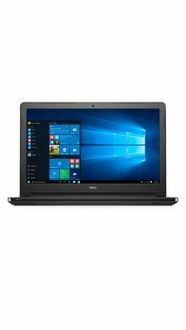 With all the sturdiness and classy design, Dell 14-inch laptops are one of the best sellers on any online shopping websites. 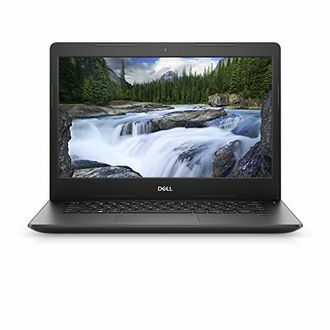 So if you want to buy a Dell laptop with 14-inch display online, browse through the above list and choose the one that suits your needs the most, depending on the configuration and the price. The prices that are reflected with each of the products are the best ones that we could fetch from across all the online shopping websites in India.